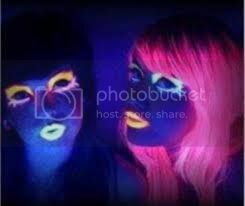 The Glow Party at Karson Reed's DanceFit & Fun in Wilmington, NC, features a chance to wear neon or white and come ready to dance and glow. Bring your own beverages of any kind. Glow accessories will be available for purchase (bring cash).